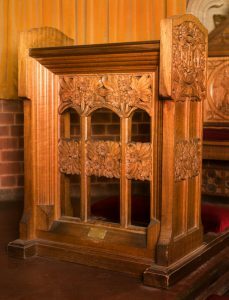 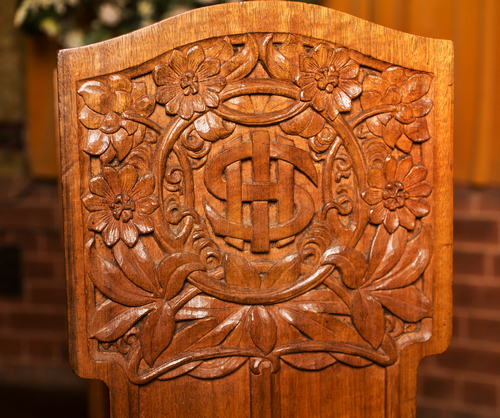 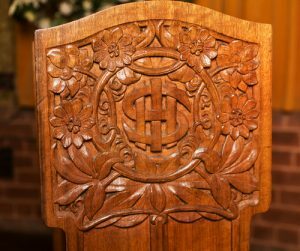 Litany desk carved 1912, St. John’s Church, Launceston . 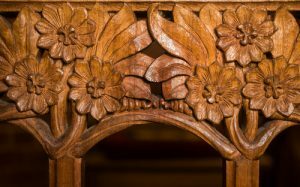 Who was Nellie Payne? 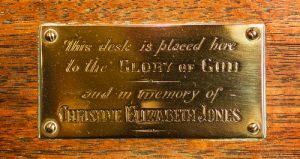 Litany desk, St John’s Church, Launceston. Close up carvings, St John’s Church, Launceston. 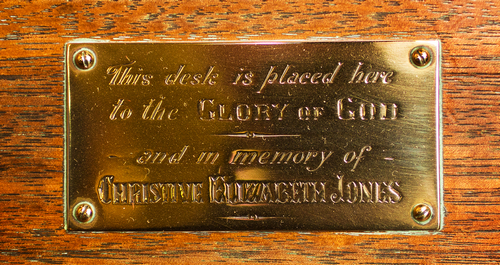 Detail on side of Litany desk, St John’s Church, Launceston.